Nokia came to MWC with a full bag of four new phones. There was the Nokia 1 which is a super cheap Android Go device. Then there was the Nokia 8110, a reboot of the iconic Nokia 8110 in the 90s. Then there were two high-end devices. The Nokia 8 Sirocco, a beautiful device with a curved display and a stainless-steel build. Nokia also revealed the Nokia 7 Plus which is the first Android One device by Nokia. Here’s our coverage of the Nokia 8 Sirocco at MWC. The Nokia 8 Sirocco, in particular, is loaded with flagship-grade stuff. Especially, the curved display which is rarely seen on devices other than Samsung’s flagships. 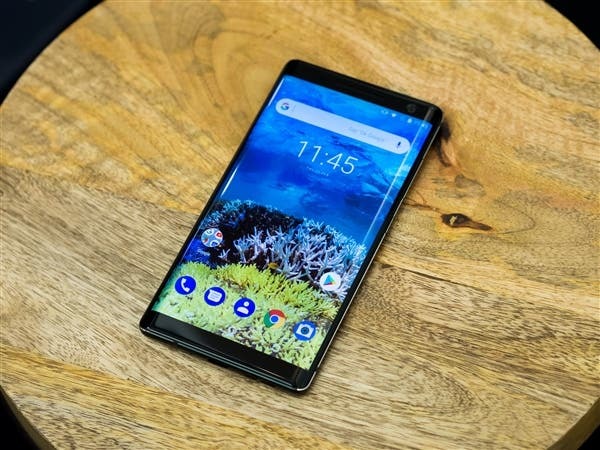 However, the Nokia 8 Sirocco doesn’t come cheap for what it offers. The price declared at launch was €749. Good news is that both the Nokia 8 Sirocco and Nokia 7 Plus have now gone up for pre-order in Europe. Specifically, if you’re in France, Spain and Italy, you can pre-order both the devices. Both devices will be available starting April 1. The Nokia 8 Sirocco is priced EUR 761.59 while the Nokia 7 Plus costs EUR 405.70 in Spain. Links for all the three countries will be placed below. 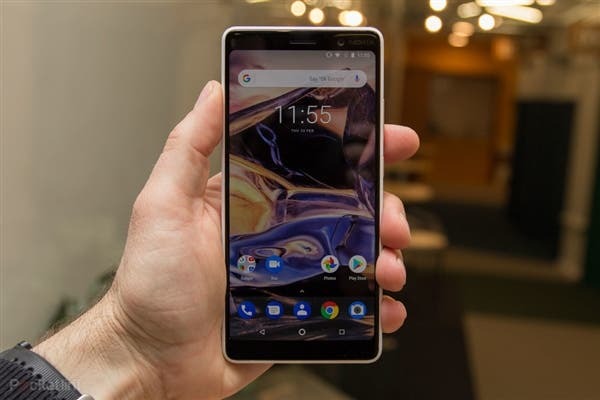 For specs details of the Nokia 8 Sirocco, click here. And for the Nokia 7 Plus click here.